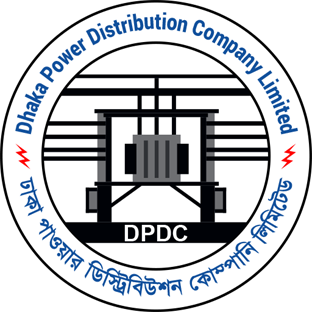 Dhaka Power Distribution Company Limited (DPDC) is one of the largest power distribution companies in Bangladesh. 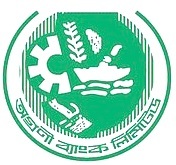 Dhaka Power Distribution Company Limited (DPDC) had been incorporated on 25th October, 2005 under the Companies Act 1994 with an authorized share capital of Tk. 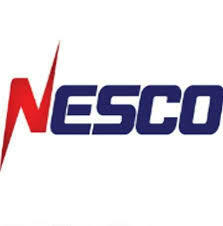 10,000 (ten thousand) crore divided into 100 (one hundred) crore ordinary share of Tk. 100 each. More….